LINDA GRIMES is a former English teacher and ex-actress now channeling her love of words and drama into writing. She grew up in Texas and currently resides in northern Virginia with her husband. 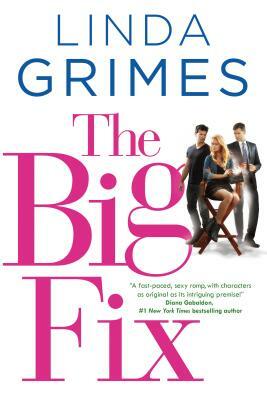 Grimes is the author of In a Fix, Quick Fix, and The Big Fix.